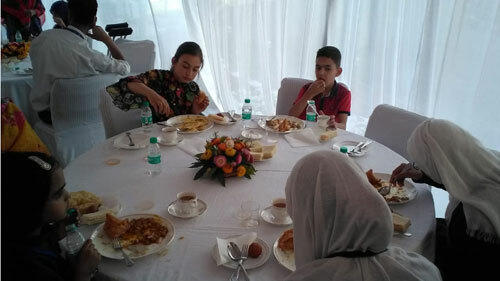 On eve of Ramzan His Excellency the Governor of Jammu and Kashmir hosted a get together for children with disabilities at Raj Bavan Srinagar on 13th June 2018. 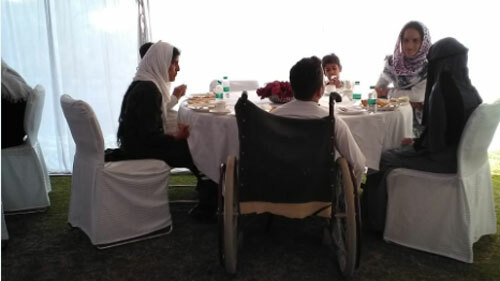 Honourable Governor of J&K had invited the children with disabilities of Zaiba Aapa institute and other special schools to Raj Bavan Srinagar for a get together party. The Governor and First lady of J^K Mrs. Usha Vohra interacted with children and discussed about their well being. 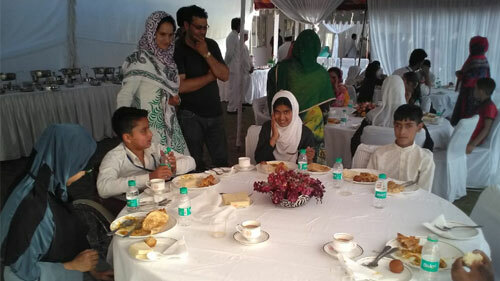 The children of Zaiba Aapa Institute described their activities at school and thanked the Honourable Governor for the invitation to Raj Bavan srinagar. His Excellency the Governor Shree NN Vohra assured the children that steps will be taken for their empowerment and accessibility in the state of J&K. The children with disabilities were served with tasty foods and snacks. 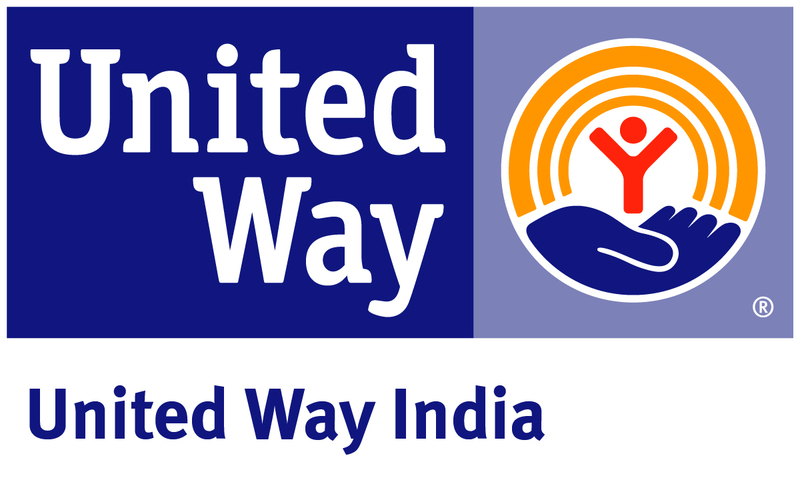 Chairman of Humanity Welfare Organisation Helpline Bijbehara – The founder of Zaiba Aapa Institute of Inclusive Education Bijbehara Anantnag Kashmir discussed the issues faced by persons with disabilities in areas of Health, Education, Employment and accessibility in build up environment and websites. He presented a comprehensive report compiled by the Humanity Welfare Organization HELPline regarding achievements in disability sector in J&K with the Support of His Excellency the Governor of J&K state Shree NN Vohra. Honorable Governor of the state assured the chairman HWOHL that a review meeting will be held in Raj Bawan regarding the already taken up meetings regarding the disability issues in J&K and the steps taken by the Department of Social welfare, commissioner of Persons with disabilities and the other Departments. Javed Ahmad Tak thanked His Excellency the Governor for his inviting the children with disabilities from various institutions of Srinagar especially Zaiba Aapa Institute of Inclusive Education Bijbehara. Tak hailed the role played by Shree N. N Vohra the Governor of J&K for taking pains and personal efforts to redress the issues of Persons with disabilities for 10 years. It was not possible to change the scenario of disability in the J&K state without the support of the Governor, Tak added.